In June 2018, the Personnel Ministry had invited applications for the joint secretary posts through lateral entry. However, in December, the ministry entrusted the task of selecting the candidates for these posts to the UPSC. 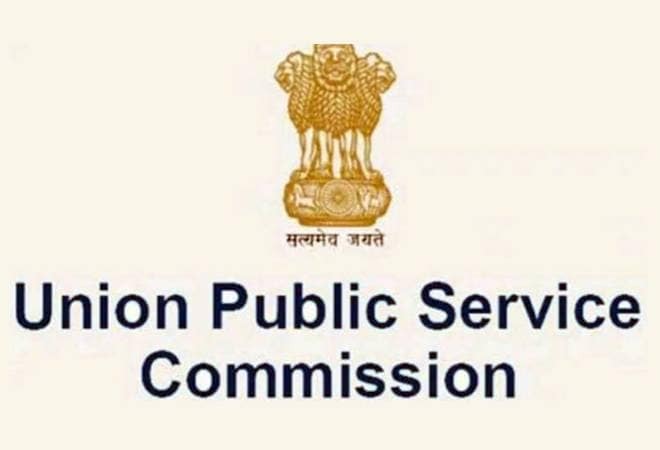 In a historic move, the Union Public Service Commission (UPSC) has appointed nine private sector specialists as joint secretaries in central government departments. The appointments have been made for departments of revenue, financial services, economic affairs, agriculture and farmers welfare, road transport and highways, shipping, environment, forest and climate change, new and renewable energy, civil aviation, and commerce. The 'Lateral Entry Mode' is said to be one of the biggest reforms by Modi government in a bid to bring fresh talent into the bureaucracy. The lateral entry mode gives an opportunity to private sector specialists to join government departments. Amber Dubey is a Partner at KPMG in India, and heads the Aerospace and Defense sector at the firm. He is an alumnus of IIT Bombay and IIM Ahmedabad and has professional experience of over 26 years. Amber is Co-Chairman (Aviation) at US India Business Council (USIBC), American Chambers of Commerce (AmCham), and a member of the aviation committees of FICCI and ASSOCHAM. He works closely with industry associations connected to airlines, airports, MRO, air-cargo and general aviation. In 2012, Amber was honoured for 'Valuable contribution to Indian aviation'. In 2017, he was nominated by the President of India as member of the Academic Council of the Rajiv Gandhi National Aviation University (RGNAU). In July 2018, Amber was nominated by the Defence Minister as special invitee to the Capital Projects Review Committee (CPRC) that reviews progress of critical modernisation projects of the Indian armed forces. Rajeev Saksena is Director - Economic and Infrastructure, SAARC Development Fund (SDF), with over 22 years of experience to his credit. Sujit Kumar Bajpayee is working with NHPC as Manager (Environment). He is involved with the overall planning of new hydro projects from the environment and forest angle, securing clearance for them from Ministry of Environment, Forest and Climate Change, and implementation and monitoring of various environmental safeguards stipulated by the government. Dinesh Jagdale is the Director and Chief Executive Officer at Panama Renewable Energy Group. He used to work with Enercon India Ltd as DGM (Marketing) and with Crompton Greaves as a marketing executive - exports. Private sector agriculture specialist Kakoli Ghosh has been selected for appointment as joint secretary for agriculture, cooperation and farmers welfare. Kakoli, who works at the Food and Agriculture Organisation, is the only woman on the list. Bhushan Kumar has been selected for appointment as joint secretary, shipping ministry. According to Silicon India, Bhushan was CEO and MD at Diamond Shipping, which is a part of Dubai-based Sharaf Group from January 2008 to July 2009. Other appointees selected via the lateral entry mode include Arun Goel for commerce ministry, Saurabh Mishra for financial services ministry, and Suman Prasad Singh for road transport and highways ministry. These joint-secretary level appointees, will have an initial term of three years, which might be extended up to five years. "The recruitment process for selection of candidate for joint secretary level post on contract basis (lateral entry) for the department of revenue, ministry of finance has become infructuous at the interview stage," the UPSC said without citing further details. Of the total 6,077 applications received by the government, only 89 were short-listed for the interview.